Adds the button "Bestessbestätigung send now" in the collection campaigns - there can be multiple mails are sent to the selected orders all at once. A summary of the action is displayed. 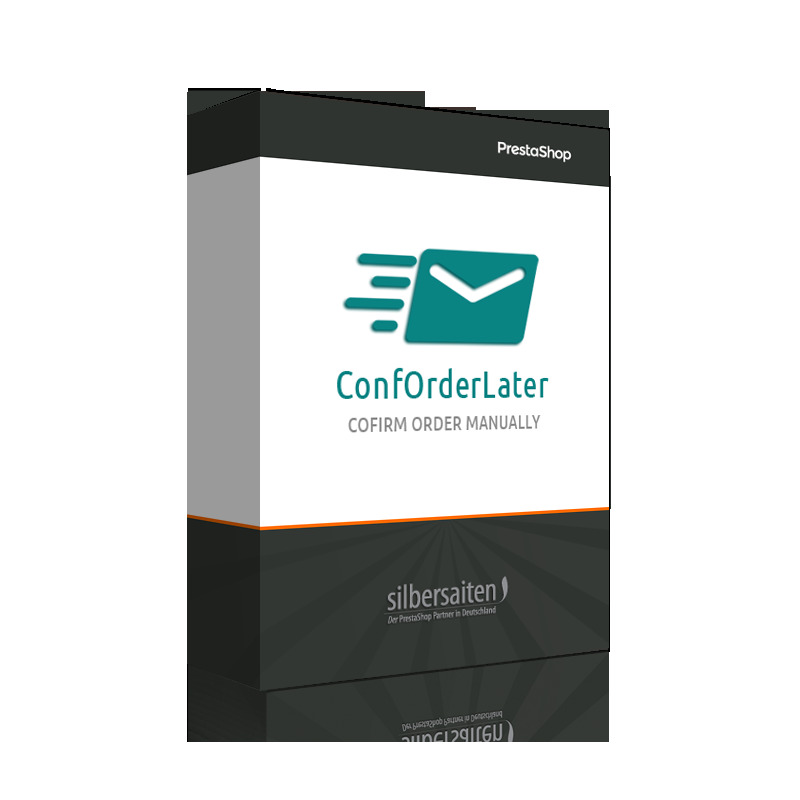 Customers receive the order confirmation e-mail only when the goods are actually available. Since the module overrides classes/PaymentModule.php, conflicts could occur with other third-party modules, set the override to the same file. In case of conflicts, please let us know, or read on the elimination of known conflicts in the accompanying documentation.